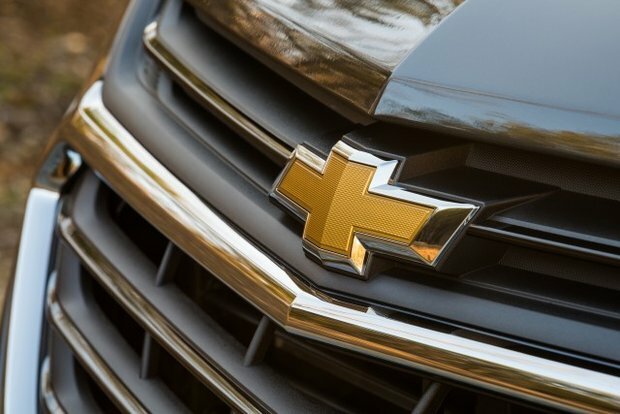 Speculations have been going around regarding Chevrolet's move to add another vehicle to its crossover line-up. Many pictures online teased a newly redesigned Chevrolet Blazer, there are no actual released pictures of what it would look like but based on a recent GM Authority blog Chevrolet retained its boxed-like stance for the Blazer's Exterior design while adding a modern style to it. The front seems to be quite similar to the newly redesigned 2018 Chevrolet Traverse while the back almost looks like a GMC Acadia with some minor tweaks. 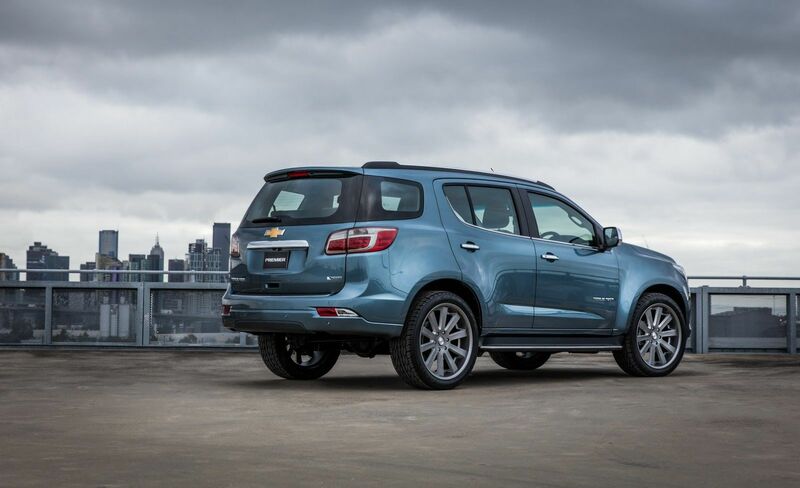 The Chevrolet Blazer would be Chevrolet's response to the growing mid-size SUV crossover segment with the 2018 Chevrolet Traverse moving on to the Full -size SUV crossover market. The newly redesigned concept would cater to people's preference immense room while not sacrificing the style. No official release of standard features or style with the 2018/2019 Chevrolet Blazer. Speculations have shown that the Blazer would maintain its original 5 seat capacity, with an estimated Wheelbase of 113 inches and a length of 194 inches. Many speculate that GM would incorporate a standard MyLink Touchscreen with both Apple Carplay and Android Auto capabilities, an iconic 4G LTE Wifi, standard rear vision camera and automatic transmission. Chevrolet is one of the few brands that offers standard convenient features such as rear vision camera to all its entry-level trim in every Chevrolet model, along with standard 4G LTE Wifi compatibility and a Chevrolet MyLink touchscreen standard with Apple Carplay and Android Auto capabilities. Chevrolet prides itself with one of the few brands leading advance technology incorporation and offering advance safety feature packages. 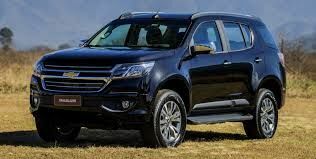 No word yet as to when it would be released, however, GM fans have speculated that Chevrolet might shake up the mid-size SUV crossover market either this late 2018 or early 2019.